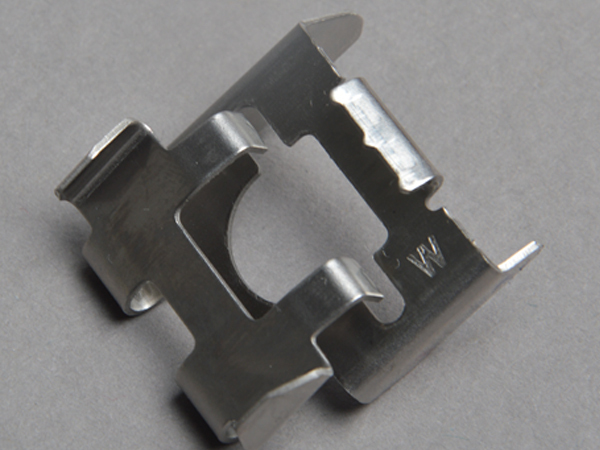 Using our advanced metal stamping technology, Hifly Tool manufactures 1,500,000 of the following compliant rockit clip annually for the solar industry in USA. 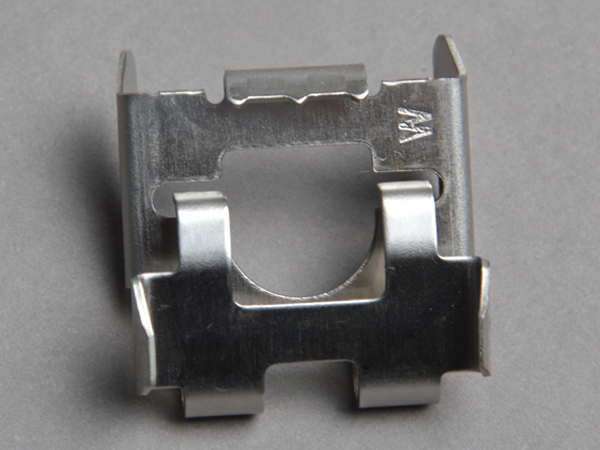 This clip is constructed from 0.8 mm thick cold worked 301 stainless steel. 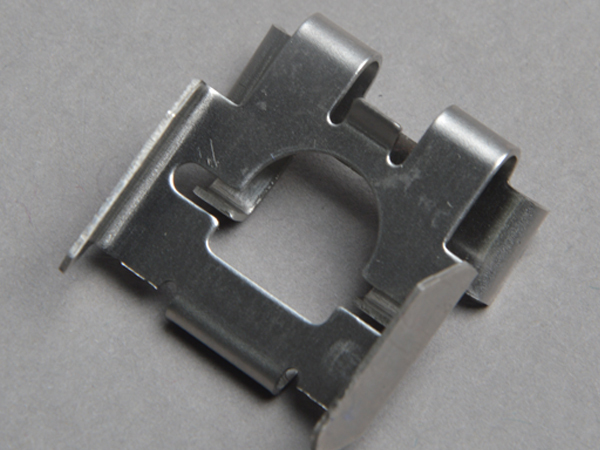 The tool designed is a 21-station progressive die because the part has really complicated shape with many bends. 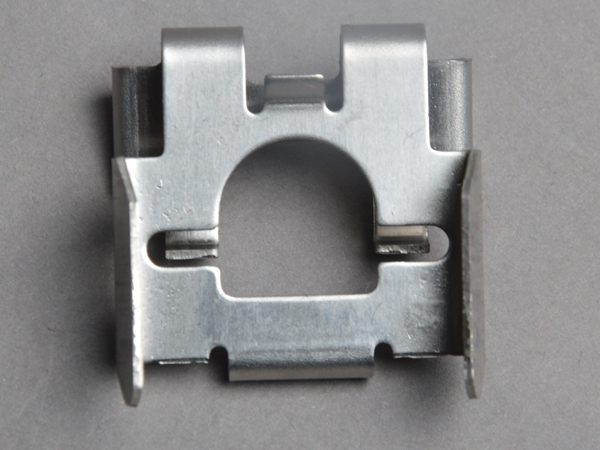 Because the part is used to fix other parts, it has strict dimension specification, with 24 dimensions needing to be fully compliant with the customer’s requirements. In addition, the part has to be exposed to the open air, so the part after stamping have to be passivated to form a protective film, so as to prevent corrosion.